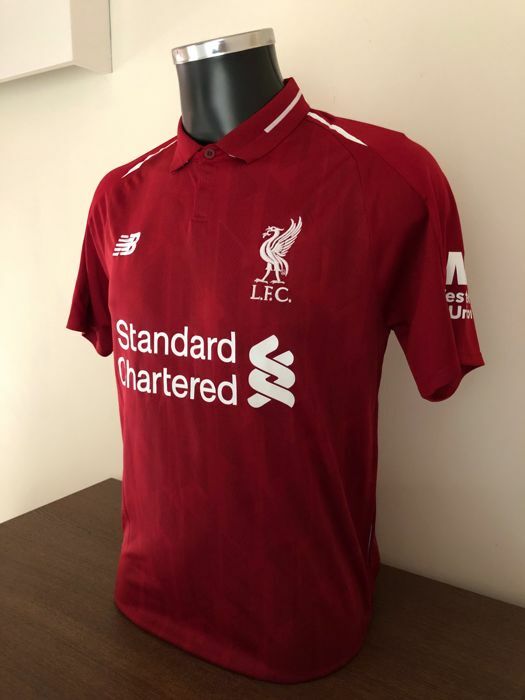 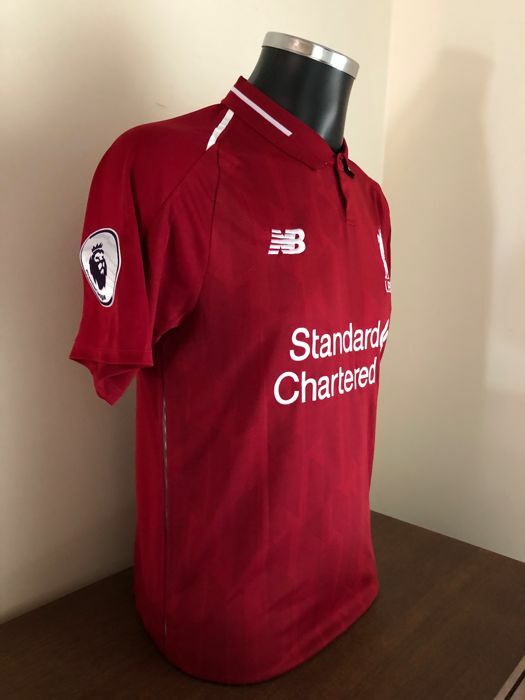 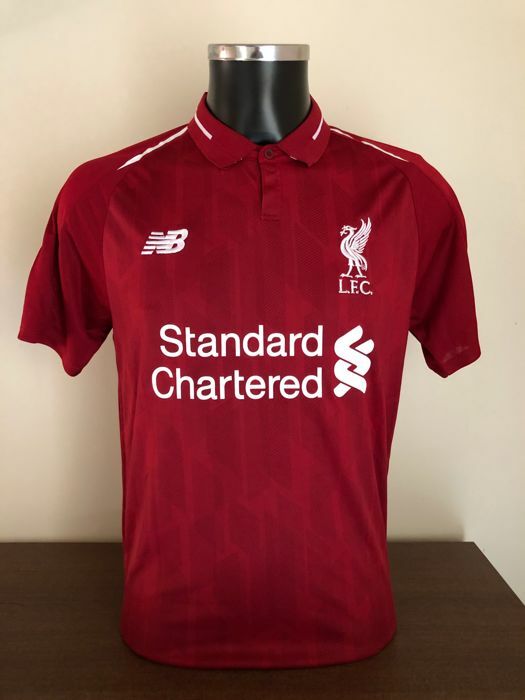 A signed home shirt of English top club Liverpool FC of the current season 2018-2019. 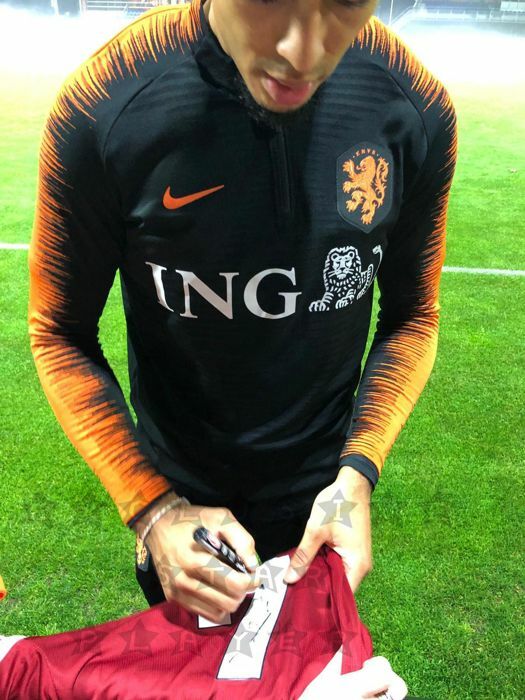 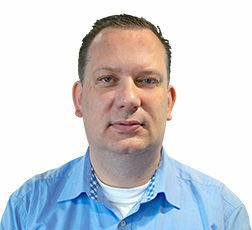 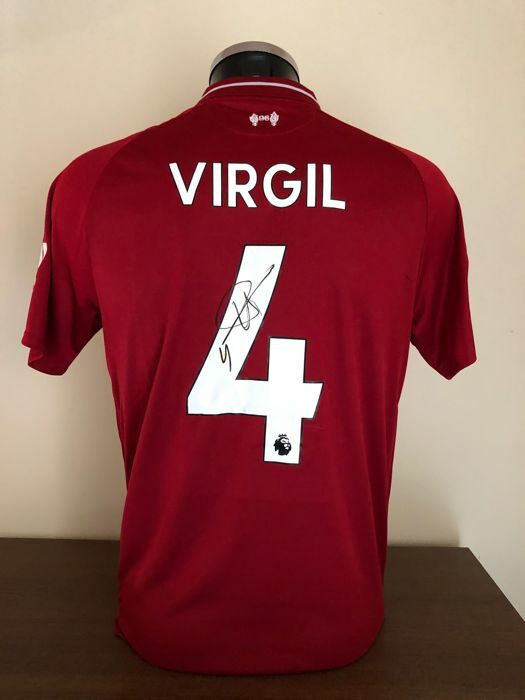 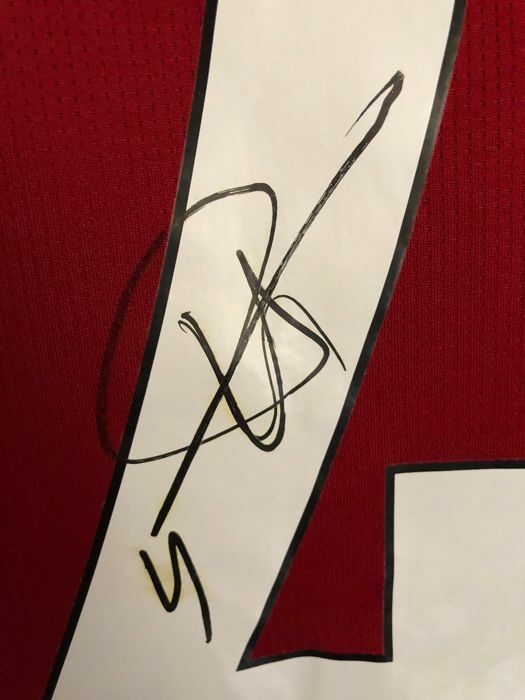 This shirt was personally signed by the Dutchman, Virgil van Dijk. 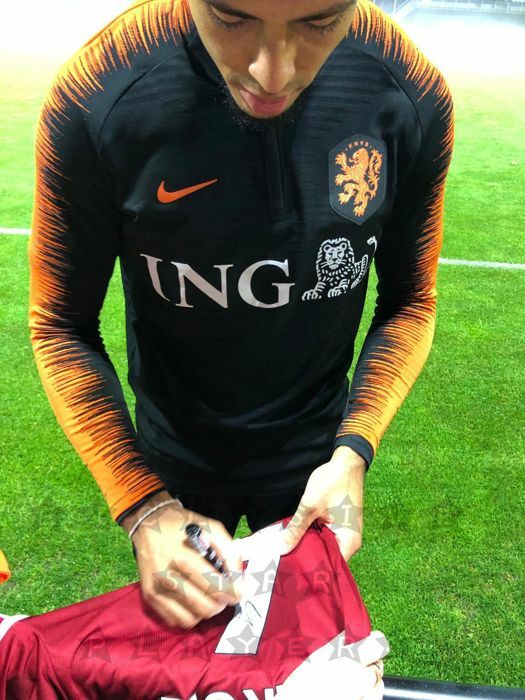 Comes with photos of the moment of signing and our personal COA.